The Lincoln Nautilus combines handsome styling and a spacious and comfortable interior with car-like handling and strong engines optionally driving all wheels. 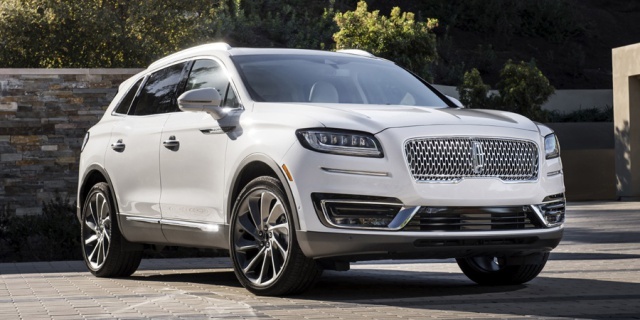 For 2019, the Lincoln Nautilus is all-new and succeeds the former MKX, which it is based on. Get the best price for the Lincoln Nautilus of your choice from a dealer in your area. Request a price quote now.